A catchphrase as iconic as the man himself, now available on a T-shirt, tank, & hat. 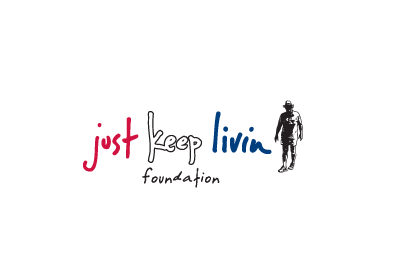 100% of the net proceeds will go to the just keep livin Foundation to help empower high school students. 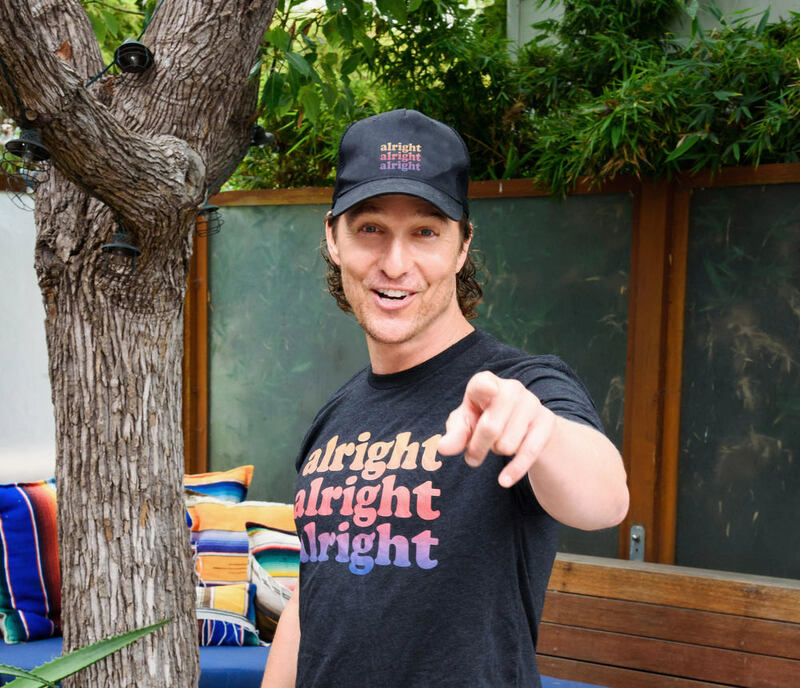 The just keep livin Foundation was founded by Matthew and Camila McConaughey with the mission to empower high school students by providing them with the tools to lead active lives and make healthy choices for a better future. JKL implements after school fitness and wellness programs in 32 inner city high schools/sites. Students are encouraged to make positive life choices that improve their physical and mental health through exercise, teamwork, gratitude, nutrition, and community service. Visit www.jklivinfoundation.org to learn more.